1937 O-Pee-Chee V300 CARDS AT DAVE'S!! 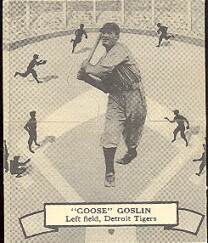 This page features 1937 O-Pee-Chee V300 cards from 1937. A combination of the 34 Goudeys and the 34-36 Batters Up. 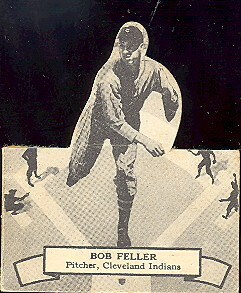 The '37 OPC cards feature black and white action photos against a stylized ballpark. The cards measure 2-5/8 X 2-15/16 and are Die Cuts. The cards are printed in English and French and are series "A". 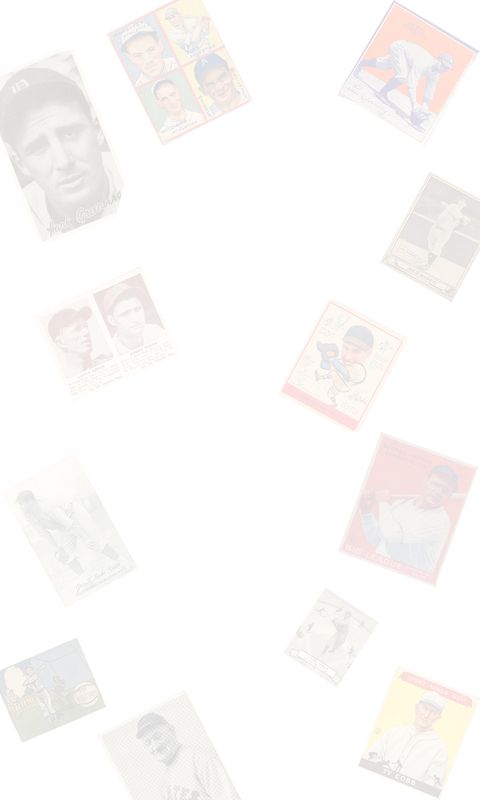 They are all American League players, Perhaps series "B" would have been National League if it had ever been printed.